Fifa has started a new online system to report match-fixing and other violations of its ethics code. On Monday a Europol report claimed that 680 matches, have been fixed. Individuals will be able to report concerns about potential breaches of the Fifa code via an external provider. Any potential infringements will be passed to chairman of the Investigatory Chamber of FIFA's Ethics Committee, Michael Garcia. 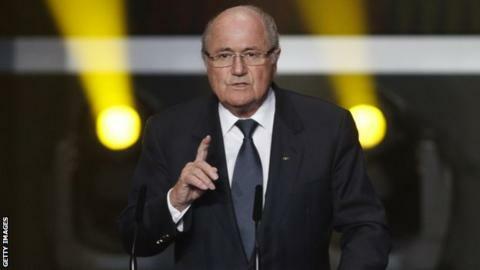 Last year, Fifa president Sepp Blatter warned that match-fixing endangered "the integrity of the game". In 2011, the body announced a £17.5m plan to crack down on match fixing and illegal betting working alongside Interpol.